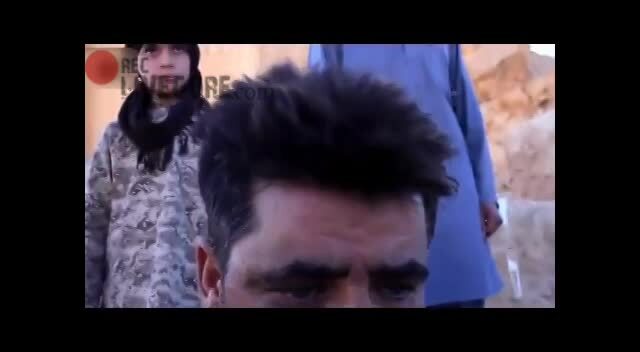 Disturbing footage of an ISIS child soldier is shown beheading a Syrian army soldier. This kids receive training at a very young age. Respect is what they deserve on my behalf.